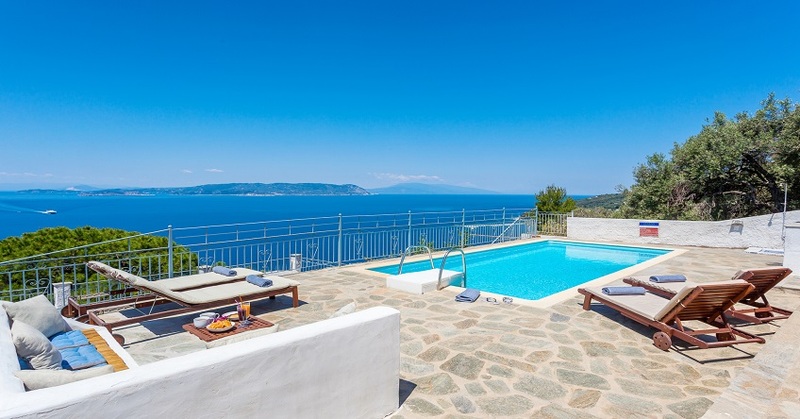 Created from one of the shards of rock flung into the sea when Zeus’s thunderbolts shattered Mount Olympus during his epic battle against the Titans, Skopelos today seems a far cry from its tempestuous mythological creation, and Palio Klima is one of its most delightful small settlements. 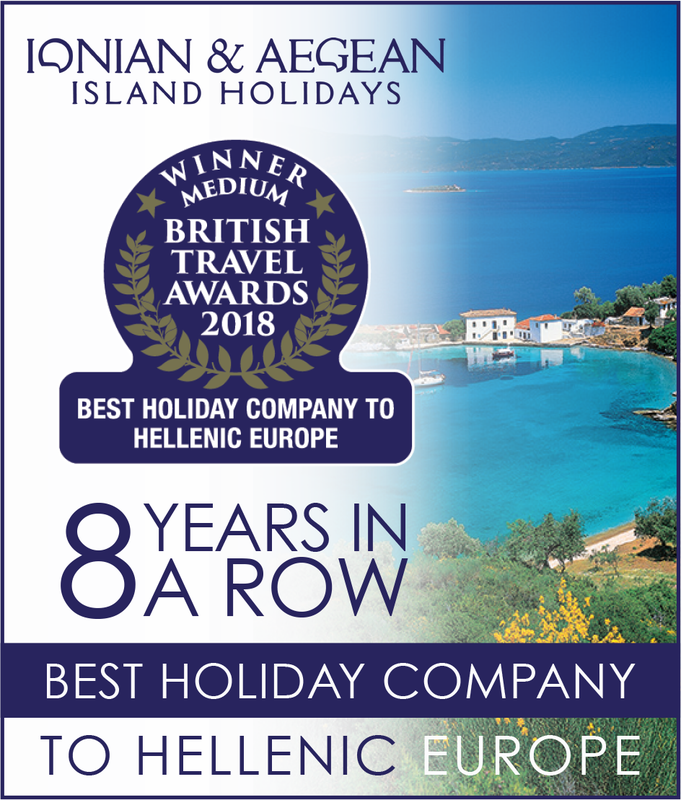 Not that the village has since escaped entirely from the wrath of the gods, as it was destroyed in more recent times by an earthquake but has been carefully restored and still retains much of its traditional charm, with the added bonus of enjoying perhaps the best sunsets on the island. 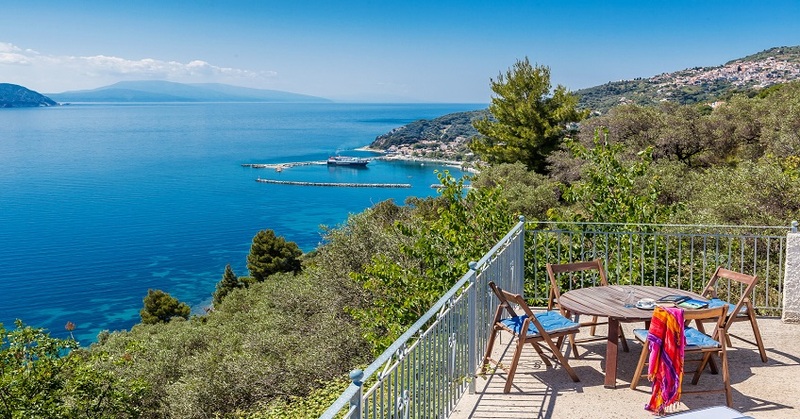 To sit on the front terrace of this lovely villa late in the evening and watch as first the islands of Evia, Skiathos and then the distant mountains of the Pelion turn from gold to black, as the sky fills with fire above the “wine dark sea” is one of the great Greek experiences, and even better, one that is replayed virtually every night! 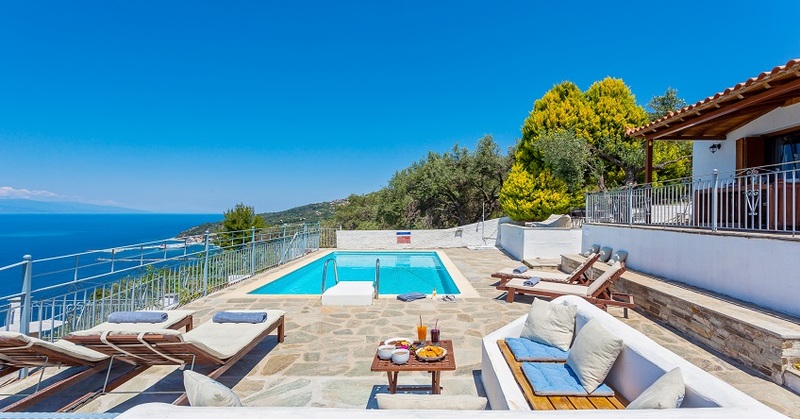 However, Villa Plaka is far more than just a viewpoint for a glorious sunset. 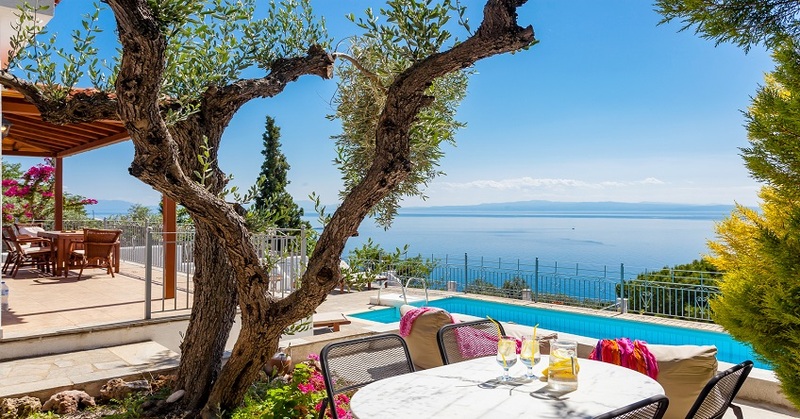 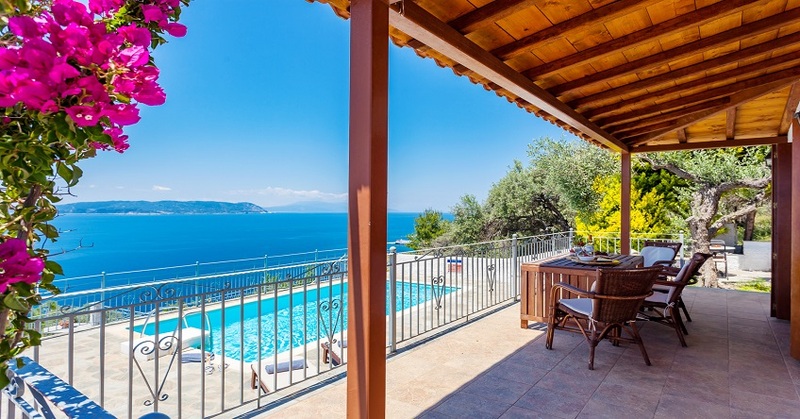 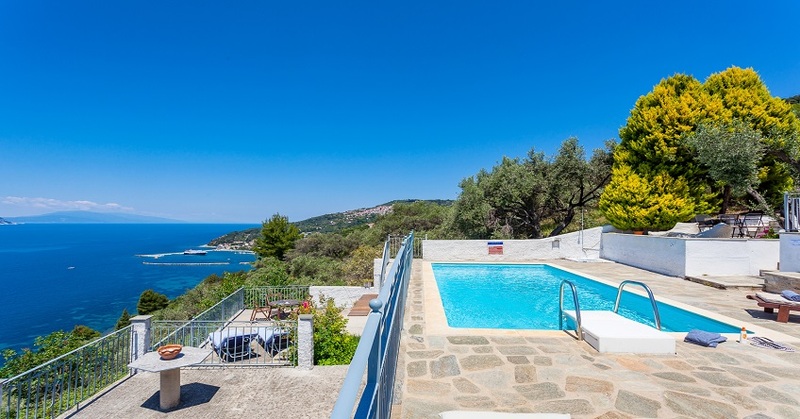 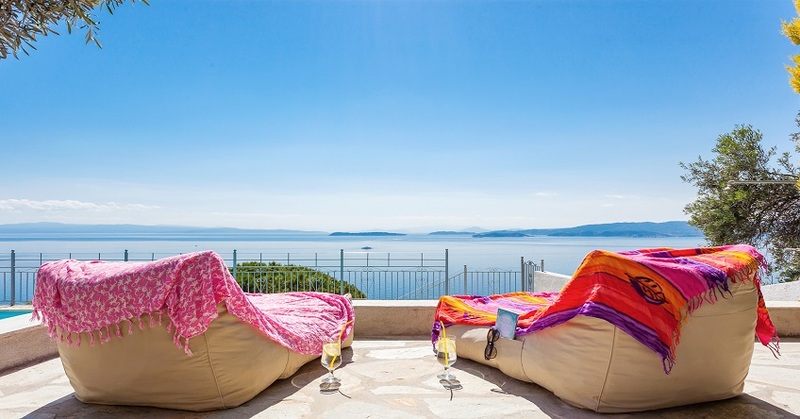 Backed by the famous pine forests of Skopelos and with a daytime view that is equally magnificent and includes the picturesque harbour of Loutraki and the unspoilt hill village of Glossa, the villa is not at all remote. 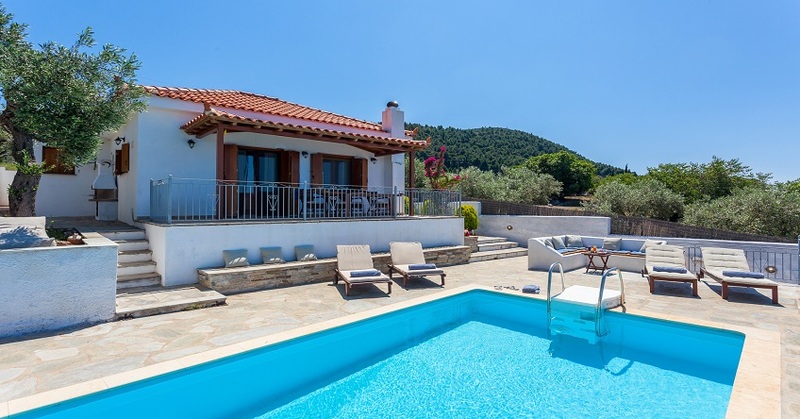 With a marvelous sense of space created by the surroundings, the spacious terracing and private pool complement this unique house. 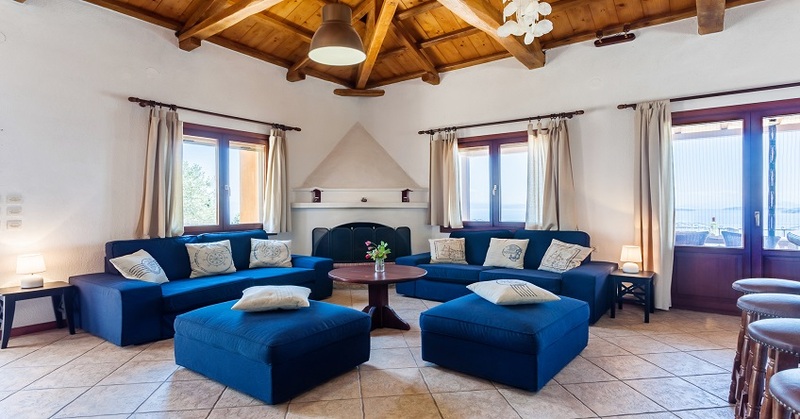 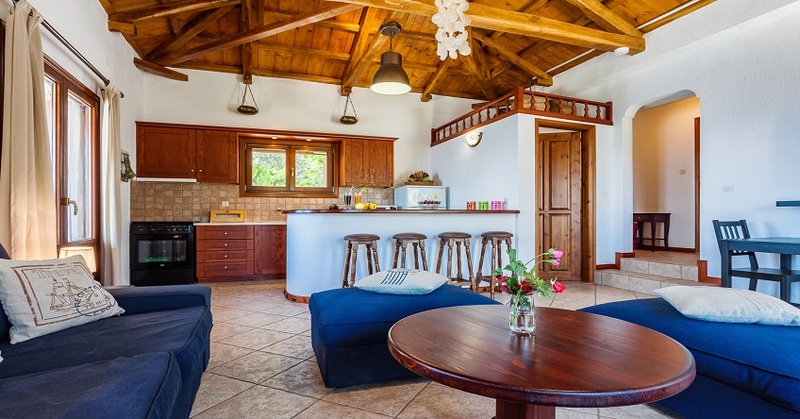 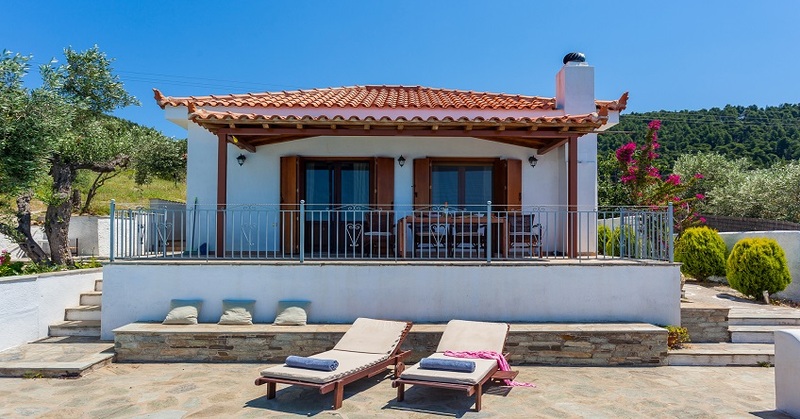 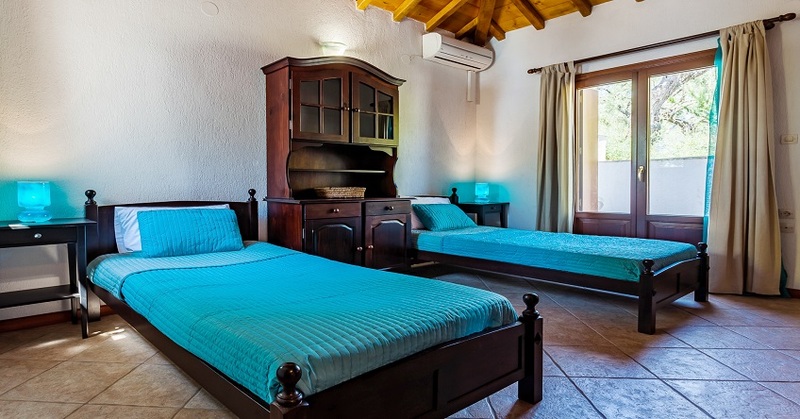 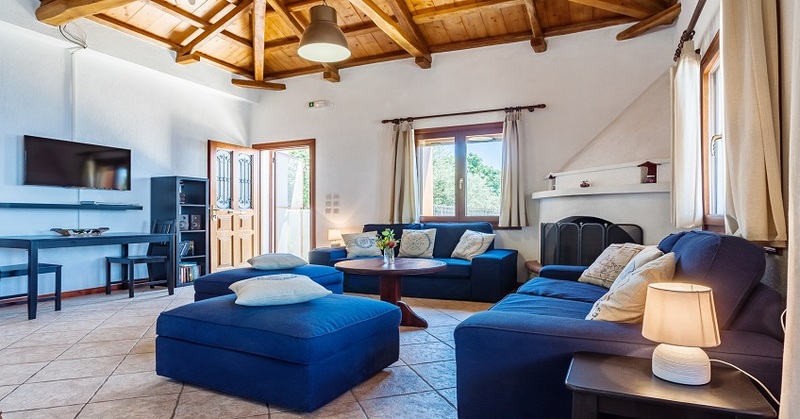 Villa Plaka is traditionally furnished and has two bedrooms, one double and a twin, with shared family bathroom and an additional WC off the open plan living/kitchen area. 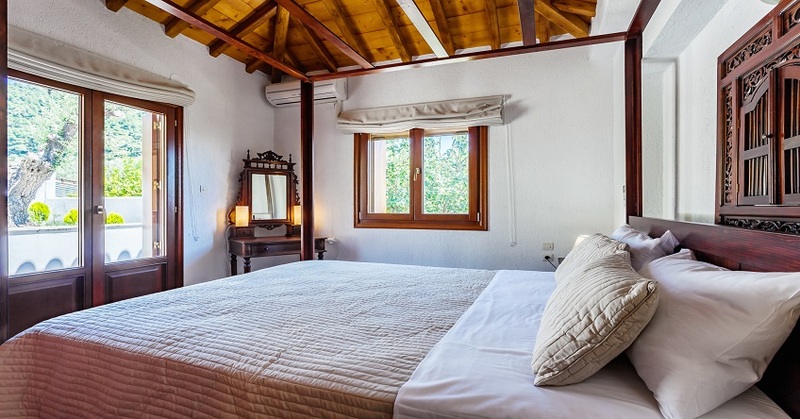 This is simple, comfortable living in true Skopelos style, with views that are truly legendary!